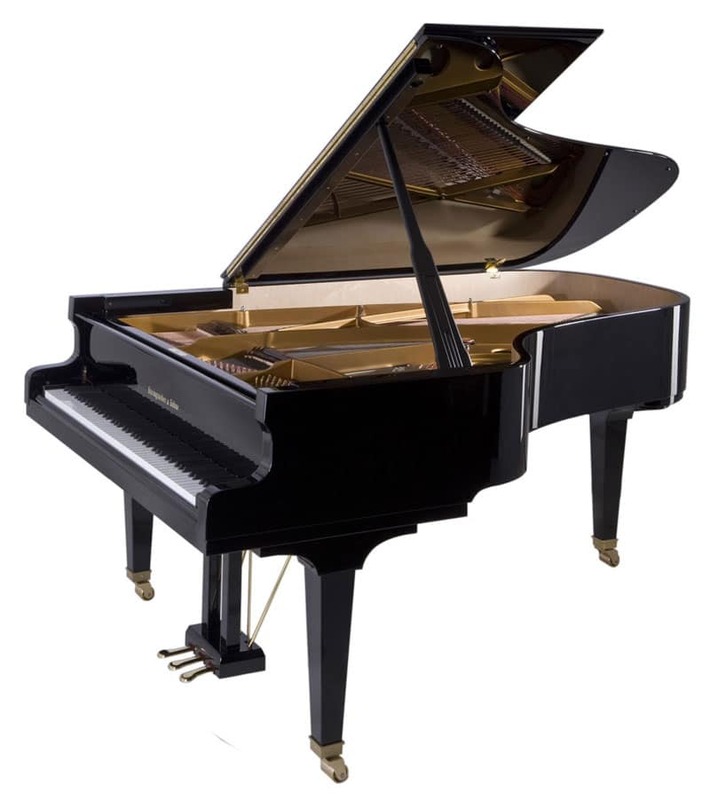 History: Steingraeber & Söhne began building pianos in the 1820’s in Thuringia. Second generation, Eduard Steingraeber moved to Bayreuth in 1852 where they are still located today. In 1980, sixth generation Udo Schmidt-Steingraeber becomes manager of Steingraeber which is still run as a family-enterprise.